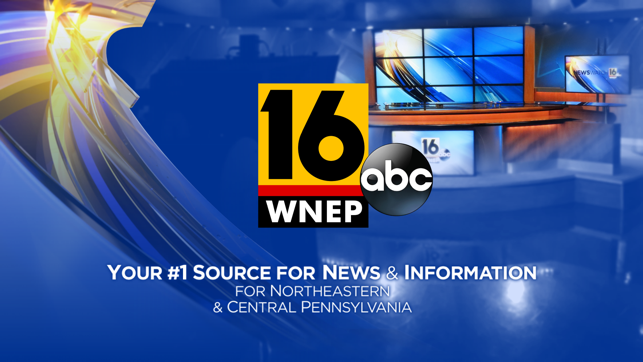 This is the official channel for WNEP-TV “The News Station”, your #1 source for news and information in northeastern and central Pennsylvania. Get the latest local news, weather and sports on Newswatch 16. Catch up on Taste Test, Does it Really Work, Wham Cam and more! Watch the latest episodes of Pennsylvania Outdoor Life and Home & Backyard. See entertaining and informative specials from Power to Save, WNEP Sports and more. It’s all right here in the official WNEP-TV channel. Note: Due to contractual obligations this app does not include live streaming.